I love how innovative DHC are with their products! As a Japanese brand they are always cutting edge. 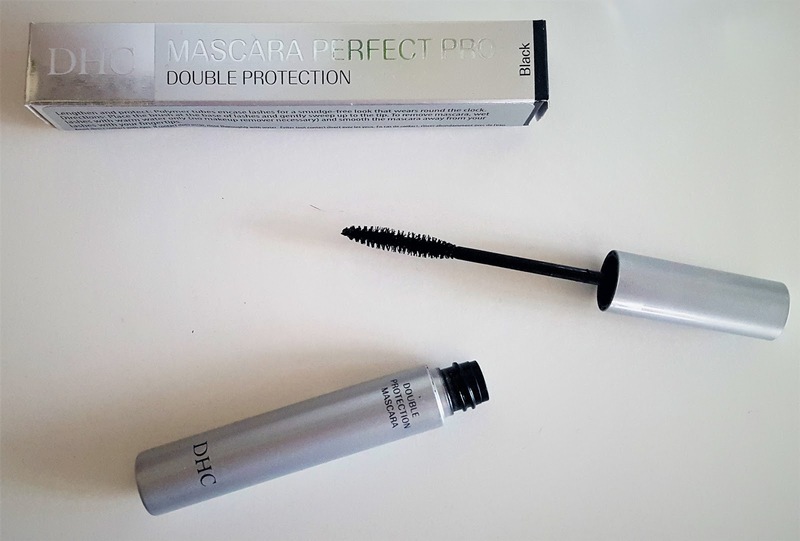 When the team at DHC told me about their DHC Perfect Pro Double Protection Mascara, I couldn’t wait to try it! A mascara that Emma Watson is a fan of? I’m ALL ears! The DHC Perfect Pro Double Protection Mascara has a water-resistant tube-technology formula that lengthens the look of your lashes. With no make-up remover required. 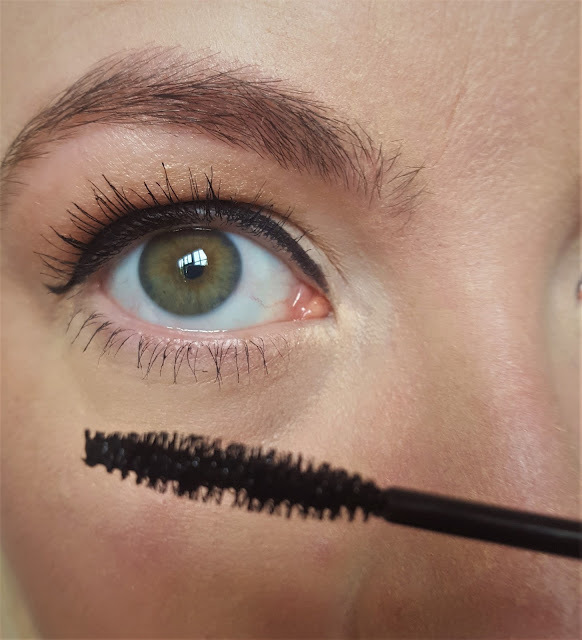 ‘Tubes’ of the mascara simply slide off of your lashes with warm water and gentle pressure. 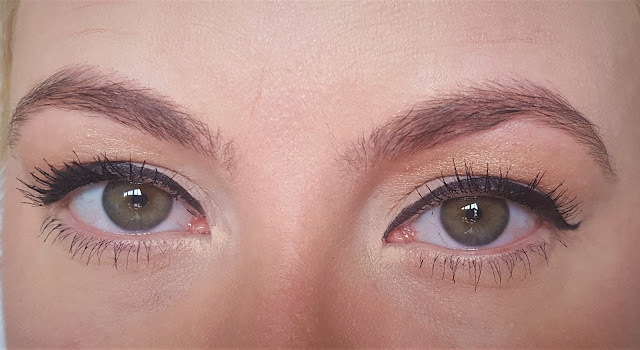 This uniquely lengthening mascara stays on until you decide to remove it. - Long-wearing water and oil-resistant formula. - Lashes look thicker and longer. - Precise brush defines from root to tip. - Tubes slide off when you massage them with warm water. Utilising Japanese tubing technology, just a single application wraps each individual lash in tiny water-resistant polymer tubes. The tubes ensure that colour will not run, smudge, clump or flake. All DHC skincare products are fragrance-free, paraben-free and suitable for sensitive skin. So you’ll find something to suit even the most sensitive of eyes. So what did I think of this mascara?? 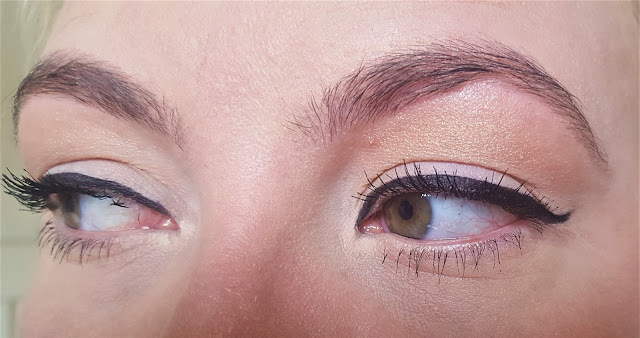 I love how thin and easy to maneuver the wand and the brush is, it really does coat all of your lashes – even the tiniest ones! 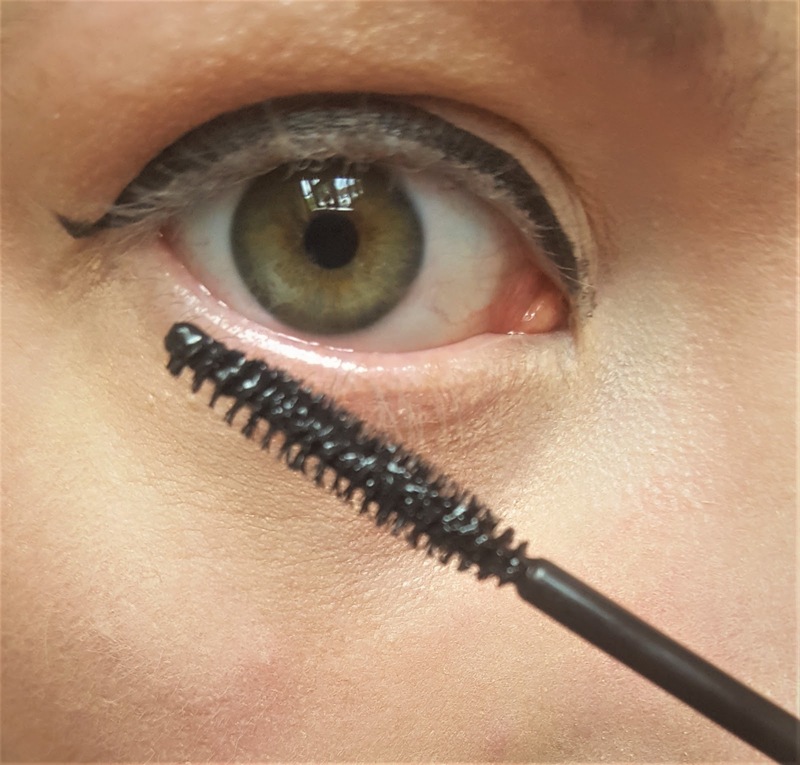 But… I just couldn’t get the thickness and fullness that I get when using other mascaras! I personally love full, dark rich black ‘va va voom’ lashes that last all day and night, and stand out. The DHC Perfect Pro Double Protection Mascara, just didn’t offer me the same sort of lash coverage that my current Tarte Mascara does. 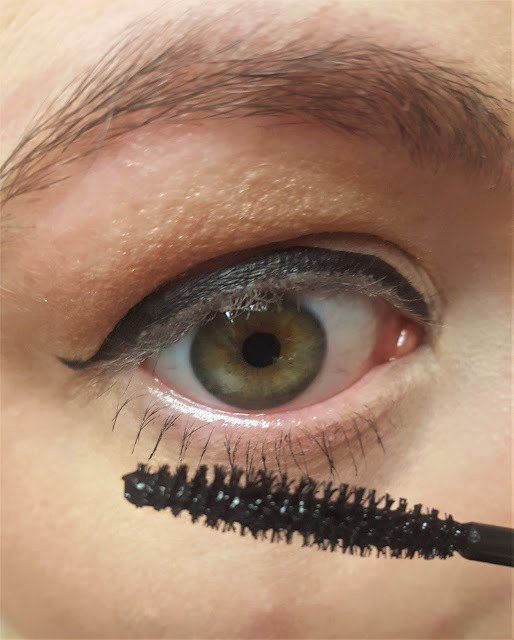 This mascara would be absolutely perfect for those of you who like a natural everyday look, and also those of you lovelies that do not like to use a makeup remover on your sensitive eyes. 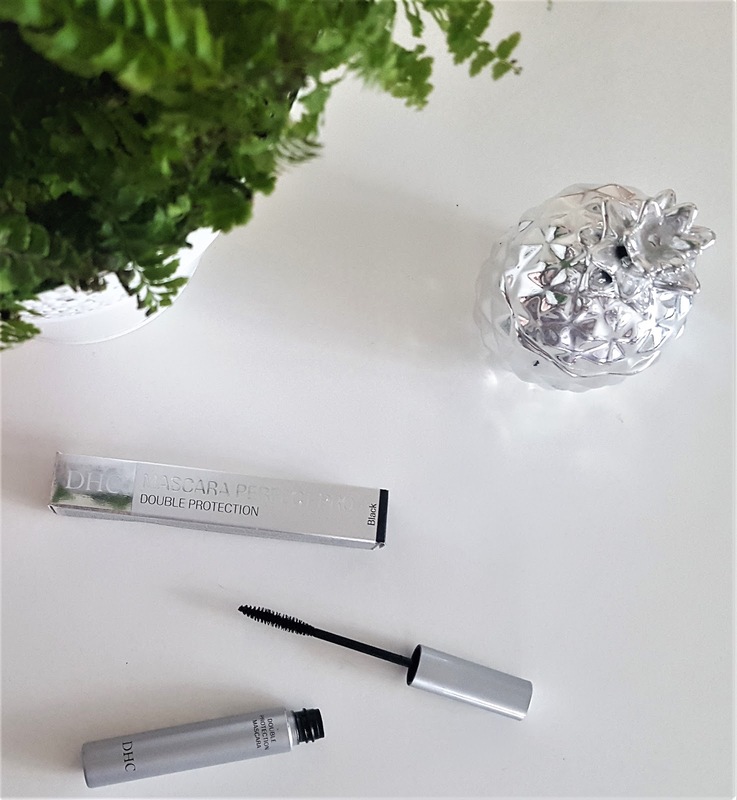 I personally would only use the DHC Perfect Pro Double Protection Mascara when my eyes are sore from hay fever, or at weekends when I fancy just a little somethin’ somethin’ on my eyes. 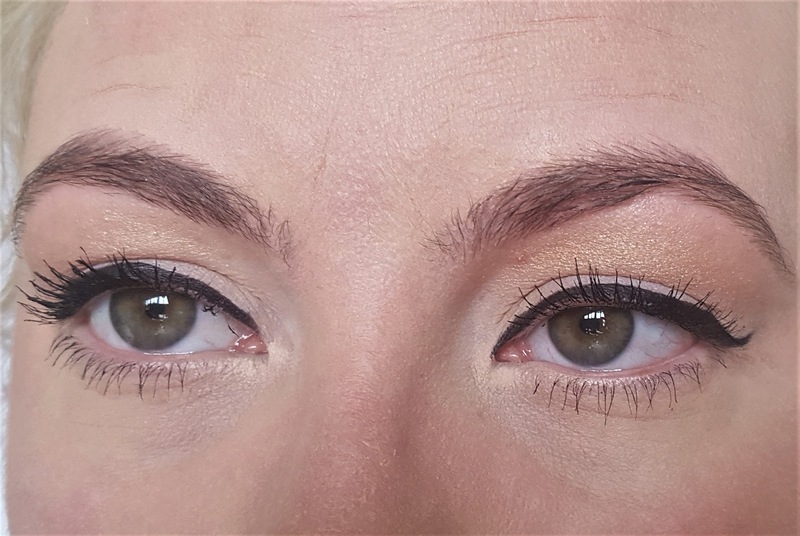 I know that I can easily remove the mascara with warm water – meaning less irritation and perfect for hot weather where you want to easily change up your look from day to night. So what do you think of the DHC Perfect Pro Double Protection Mascara?